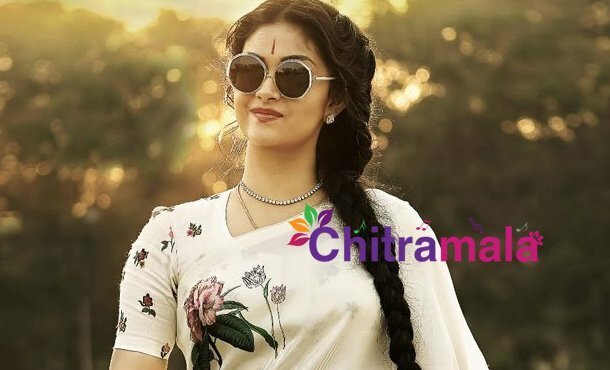 Keerthy Suresh has recently scored a big hit with the film Mahanati. The actress is now busy with her Tamil films and is planning to wrap them up very soon. The actress who always said that she is not interested to do glamorous roles has opened up about lip locks. Speaking about acting in lip lock scenes, the actress said that she has no objection for such scenes but added that she will feel shy to enact such scenes. She said that no director has come to her regarding such scenes till date and is hoping that she will get along with the same. She is currently awaiting the release of Saamy Square in which Vikram played the lead role. Hari is the director of the movie and the film’s teaser was launched recently and it opened to a positive response.